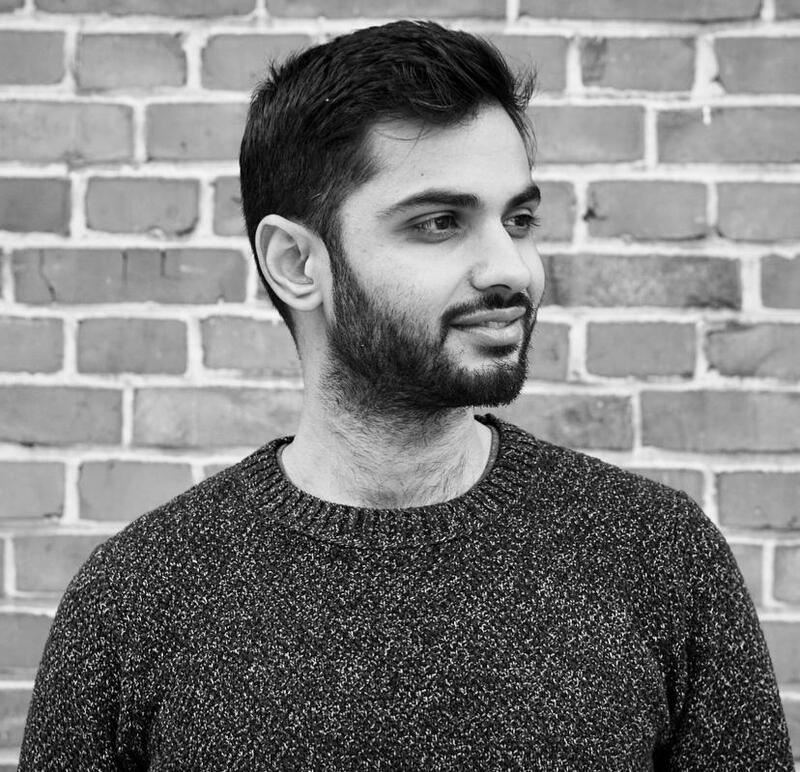 Harry Verma is the founder of The Nomad Academy, an accelerator program that exists for young professionals who dare to challenge the traditional roadmap for success and pursue meaningful careers. 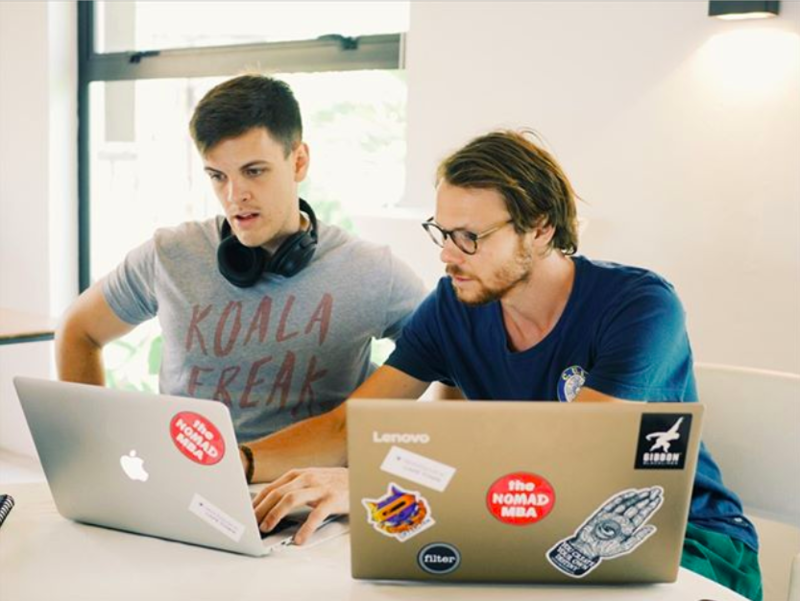 Each 3-month program brings together individuals to travel to inspiring destinations around the world, whilst completing premium online courses and workshops to learn the in-demand skills and entrepreneurial mindset to find remarkable careers. The emergence of world-class online courses means we can now learn the skills for a remarkable career – from anywhere. By bringing driven, curious people together, they know they will create remarkable lives. Digital nomads are individuals who harness the technology to build location - independent careers while traveling the world. There are lawyers and accountants who are digital nomads. People who run companies remotely e.g. Duck Duck Go goose and Zapier. 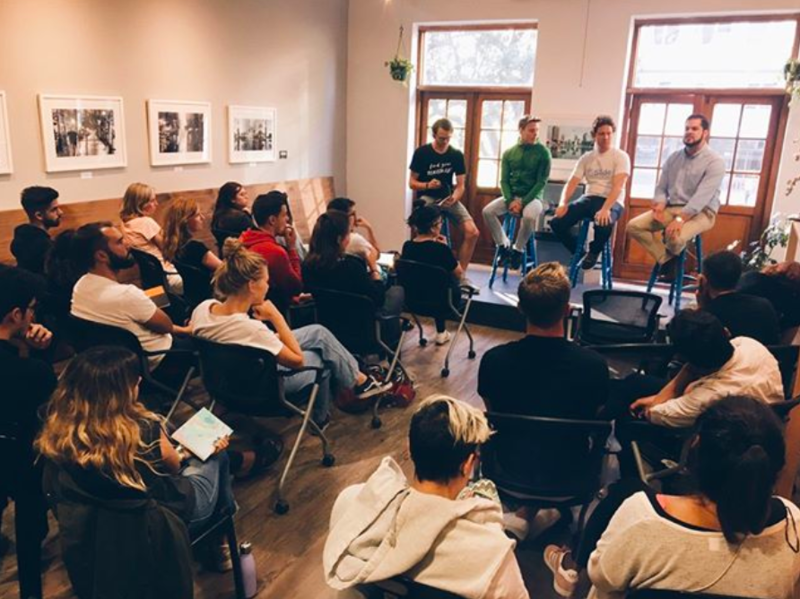 There’s now a whole culture around building around that, with co-working and co-living spaces increasing and people slow-traveling and immersing themselves in new countries. • Estimated to be 1 billion by 2035. How can traveling help you with your business? A lot of it is to do with mindset and how productive you are. Traveling will not only reduce your cost of living but it will inspire and challenge you simply by being in a different place to breaking out of your comfort zone. Aside from getting to see and experience new things, learn about different cultures and meet people who ordinarily wouldn’t, being in a new environment means you can control the environment that brings out the best in you to build powerful habits, ignite creativity and be productive. I’m looking to quit my job because I’m unhappy and I want to do a start-up. Should I travel and then build my start-up or vice versa? I don’t think it matters, I think what actually matters is that you shouldn’t build a start-up just for the sake of it. That’s the big danger. Start-ups are really, really hard. It should be the case of ‘this is the change I want to make in my life’ and if it happens that a start-up or freelancing is the best way to do, that then so be it. Then they can ask the question of ‘can I travel whilst doing it’. I see too many people starting start-ups because it’s fashionable and as a result, they fail. 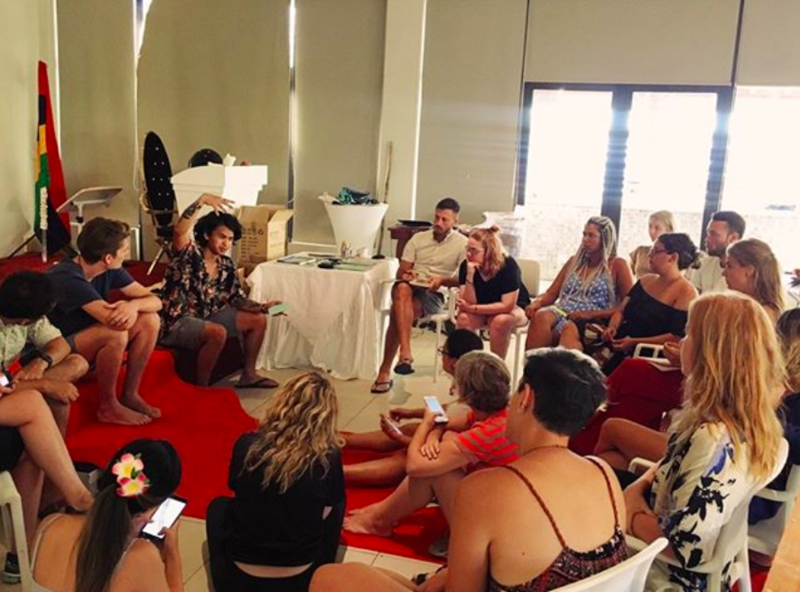 How does digital nomading coincide with the world of travel blogging and coaching? You can use blogs to supplement your start-up journey. Take the wellness industry for example, which has exploded in various countries. In terms of using blogging as a means to become a digital nomad, it works! But you have to choose a niche. Think about who your first users are, who absolutely love what you do and focus on nothing but those people. From my experience, there’s almost no one out there who purely makes a living from blogging or being an Instagram influencer. Use the blog to reach an audience, but have something of substance behind that for your customers to invest in. How can you use your nomadic lifestyle to leverage your start-up; for example, lower overheads and co-working spaces? The biggest advantage we’ve experienced relates to finding the right people to join the team. Start-ups need to scale up, and while we don’t have the budgets as a corporate, it means everything. The calibre and personalities of the people you bring into your company is what defines your team dynamic and culture. The problem a lot of start-ups face is not only attracting people with the right skills and expertise, but the ones who believe in the company mission and purpose. If location doesn’t matter, it’s a game-changer as it opens up where you can find the best talent. Have you experienced trust issues in terms of monitoring work efficiency through working this way? You should only be hiring people who are ready to work autonomously. People do much more work when you trust them. Not to say there isn’t something special about working face to face - you get a creative energy and momentum from seeing people in an office. Especially in a start-up, it’s in these moments of collaboration where some of the best ideas are born. The way our offices are structured allows the team to be open and work together, while also having space to themselves when they need to focus. What advise can you give on cashflow at the beginning of your start-up phase and traveling simultaneously? Firstly, do not invest significantly in your start-up without first hustling a bit. This could mean working on your start-up whilst simultaneously working full time before leaving to see if there’s actually interest in what you want to build. You can execute a kick-starter campaign where you can find out if people want to buy your product before you spend months building it. For example, The Nomad Academy didn’t spend a penny on online courses or flights until we had a website up and half of the applicants sent us their down payment. Only then did we realise it would be worth us spending money based on the interest shown and go all- in. Wait to see if people are willing to pay for your product or service before investing in it. Secondly, capital does matter. You need cash flow reserves to back up your start-up. Find family or friends crazy enough to believe in what you’re building, because you’re not going to be living off wages from your start-up for a long time. What skills do I need to be a digital nomad and does Nomad Academy offer these? You need both transferable skills (mindset, autonomy etc.) and domain expertise. 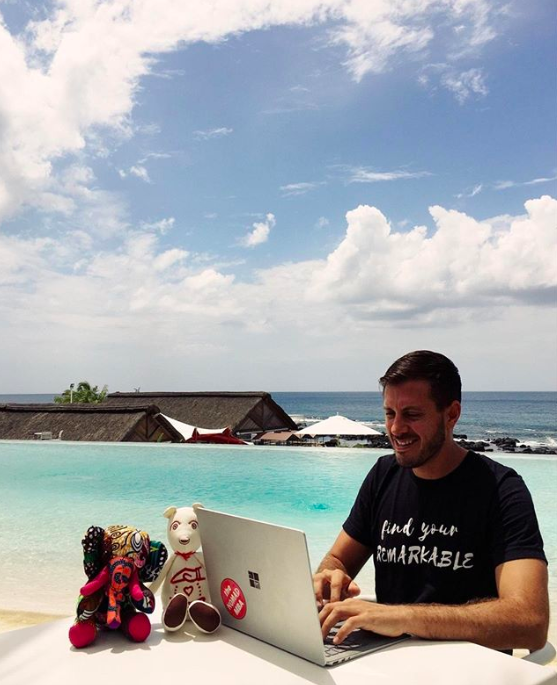 These can be all sorts of things, as long as you can do it on your laptop you can be a digital nomad. You need to be able to manage your time, whilst looking after your wellness and health so that you’re productive. That means saying no to things when you need to so that you eliminate distractions and focus your time on the things that will make the biggest difference. You need to know how to persuade people. Especially as a business owner or freelancer you need to be able to connect and network. This can be harder online than it is in person. You need to be able to read people, to understand what it is they want, to tell them the right things and to build their trust. You need a bit of swagger, especially if you’re making it up as you go along. Everyone gets imposter syndrome, where you have no idea how to do something. The more successful you get; the more this opens up the room for people to start criticizing. You have to realize it’s just based on them projecting their insecurities onto you.